New construction in Waquoit Bay neighborhood. Enjoy beautiful one floor living in this well designed home set on a private lot in fantastic location. This home has everything todays buyers are looking for including an open floor plan, hardwood flooring, gas fireplace, master bedroom suite with walk-in closet, first floor laundry, central a/c and a two car garage. 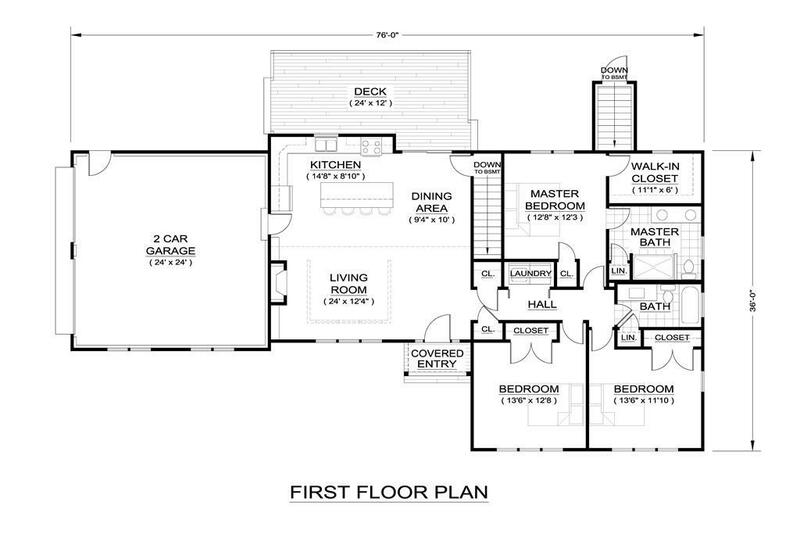 In addition, there will be a large deck, yard and irrigation system. Please see attached list of features. 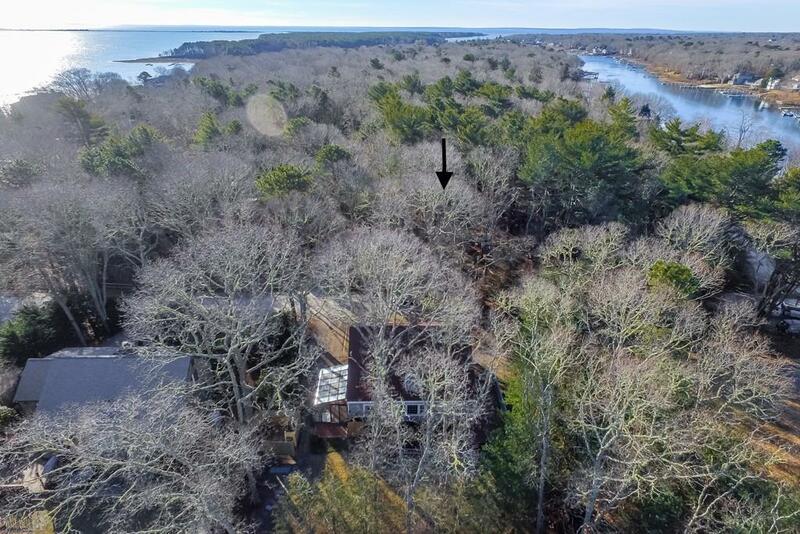 Enjoy all that Cape Cod has to offer in this amazing location close to beaches, boating, shopping and restaurants. 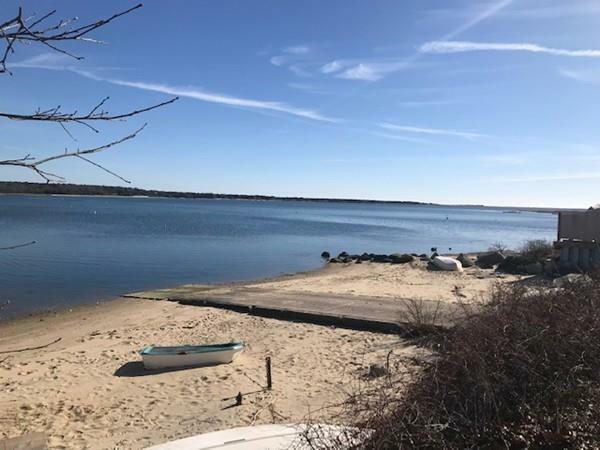 Listing courtesy of Christine O Leary of Salt Pond Realty, Llp. Listing provided courtesy of Christine O Leary of Salt Pond Realty, Llp.